Spring clean-up: After a long and active winter season your property can be left with fallen limbs, leaves, and other debris. With the early arrival of winter maybe you were not able to thoroughly clean and remove the leaves from the turf and garden beds. We offer comprehensive spring clean-up services to get your property looking its best for the coming growing season. Leaves, sticks, and other debris are cleaned and collected from the turf grass and garden beds, removed from the property, and disposed of offsite. Over the years we have secured private dumping locations in various areas to ensure transportation and disposal costs of organic material are kept to a minimum. Storm clean-up: After the wrath of a strong thunderstorm or hurricane, sticks, limbs, leaves, and even fallen trees can leave your property in a state of disarray. We will make it our priority to remove and dispose of unexpected storm debris in a timely manner to get your property looking its best for weekend gatherings. Our crews are on call when severe weather is expected; we are available 24 hours a day, every day of the year. Fall clean-up: Autumn’s beauty is followed by the inevitable closing to the growing season and falling leaves. 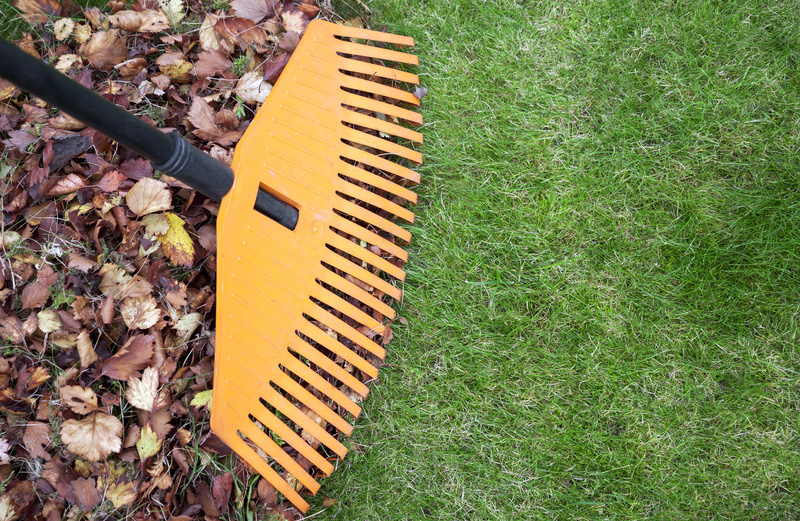 Raking and bagging leaves can be time-consuming and labor intensive in an already busy time of year for the upcoming holiday season. We have perfected our system which implements our dump trucks with large boxes constructed to increase capacity, an industrial leaf vacuum, backpack and push blowers, and lawn mowers with collection systems and leaf plows. In several locations, we have established relationships with farmers who accept our collected leaf debris with the intent of recycling and composting the material. Implementation of these strategies allows us to keep transportation and disposal costs to a minimum.